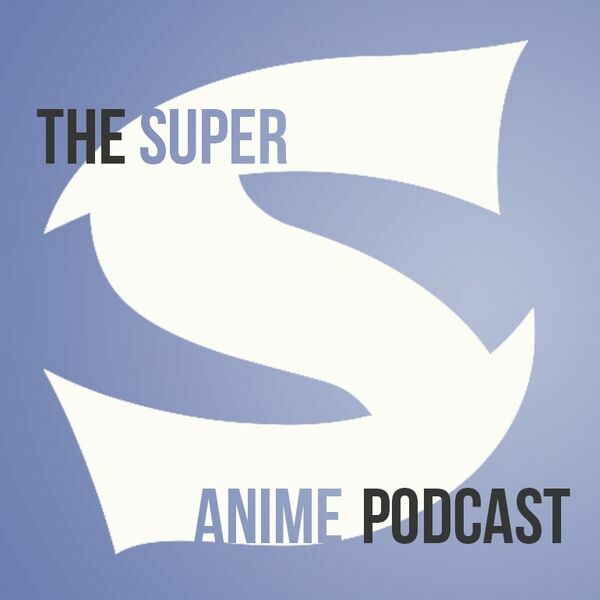 By Dustin Cabeal Welcome back to the fourth episode of Super S! Our gang starts off with a discussion topic: Do you rewatch anime series? Find out the answer! As for series covered on this episode, Lindsay talks about her new fav K and a not so fav Deadman Wonderland. Robert brings us the thrilling world of Shirobako an anime about making anime, but why is it good? As for Dustin he digs out a favorite with My Teen Romantic Comedy SNAFU.